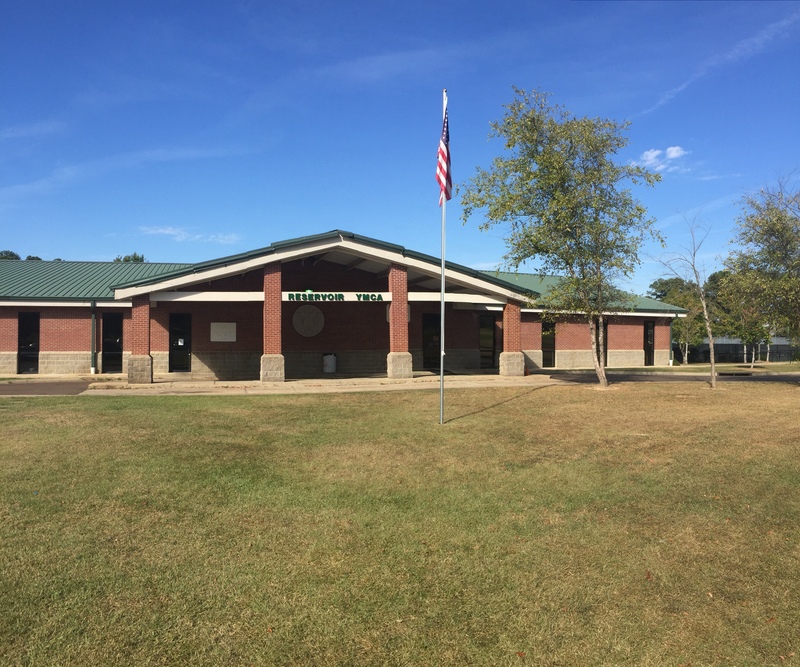 Situated on the edge of the Ross Barnett Reservoir the Reservoir branch of the Metropolitan YMCA’s of Mississippi is a close-knit branch where one will certainly feel like family. The 20,000 square foot building has all of the amenities of a health and wellness facility including a clean and well-maintained cardio/weight room. This room is equipped with free weights, weight machines, elliptical machines and treadmills. Just to the side is a bright and roomy group exercise room. Outside you’ll find a refreshing swimming pool and eight tennis courts which overlook the water. The Reservoir location also houses a successful After School Program. Each afternoon during the school year and every day/all day during the summer you’ll find happy children participating in various activities that help nurture their Spirit, Mind and Body. If you’re looking for quality with a committment to helping you grow in Spirit, Mind and Body, the Reservoir location of the Metropolitan YMCAs of Mississippi is the place to be.